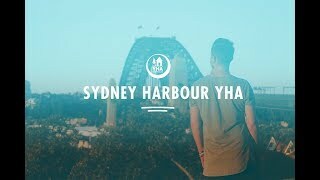 Sydney Harbour YHA is the only budget traveller hostel in Sydney's historic harbour side Rocks precinct. This hostel boasts amazing views of the harbour, bridge and Opera House. Built above archaeological remnants of colonial Sydney, this YHA combines state-of-the-art facilities with a heritage experience of Sydney. It has won more than 30 awards.